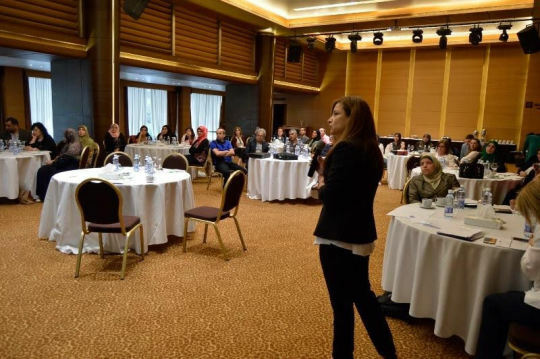 Ana Aqra attends a workshop on “Strengthening Comprehensive Learning Outcomes for Syrian Refugee Children in Lebanon and Jordan” in Amman. 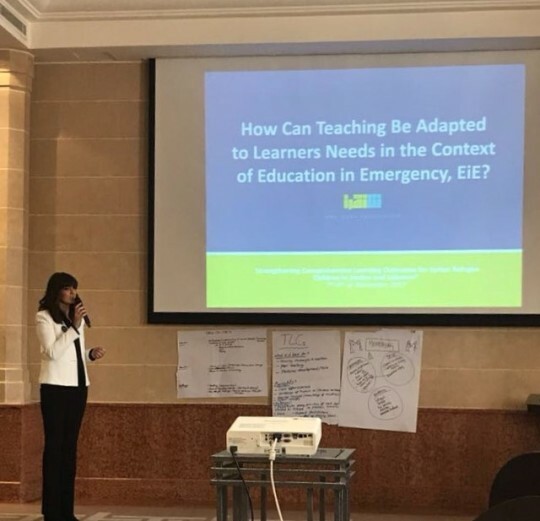 Ms. Remie Rhayem (Project Manager) presented about Enhancing Education in an Emergency Context. We all live in this world together and we are all important. We love one another and care for each other. We are equal. We are connected and unified by friendship and respect. We have the right to feel safe and never threatened as we grow into healthy adults! 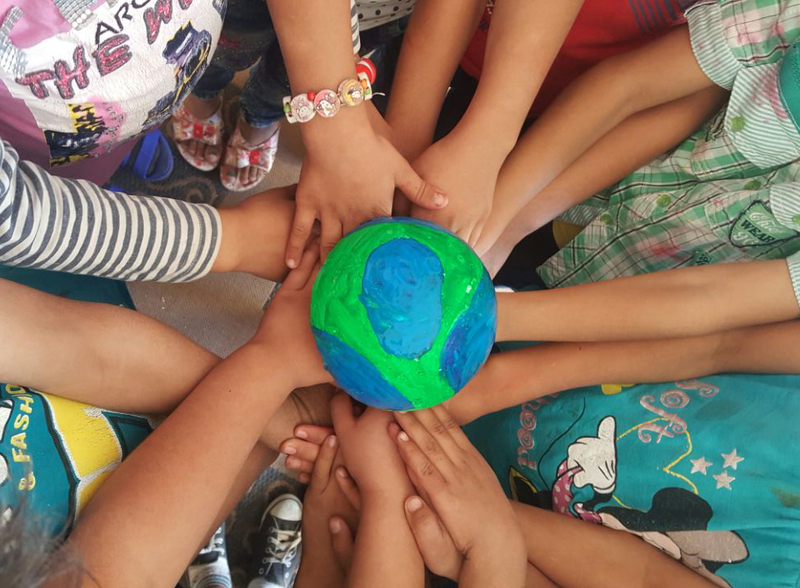 These are the values our Psychosocial Support program promotes at the Children’s Literacy Center in Baalbek; building character and fostering healthy habits in our students as they learn. 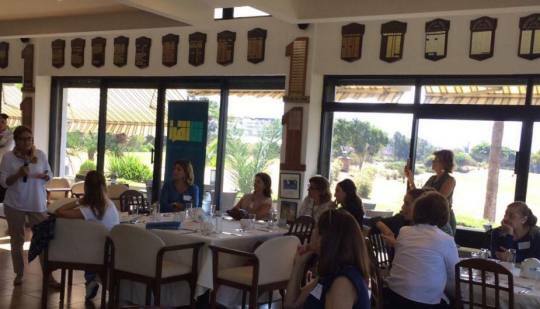 Ana Aqra Association and the British Council in Beirut have been working together to advance their pilot “Homework Support” project. 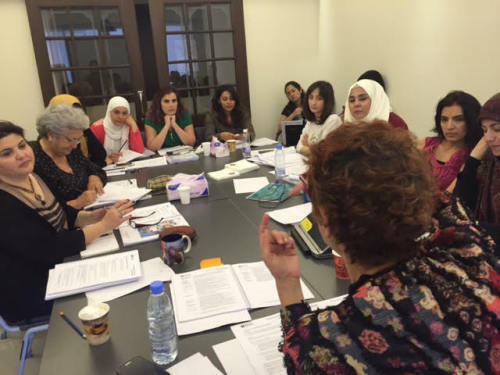 The British Council conducted a three day training session for Ana Aqra Association trainers at our offices in Clemenceau. The session involved teaching strategies on foreign language instruction as part of a collaboration between Ana Aqra and British Council through bringing best practices of their approaches together. 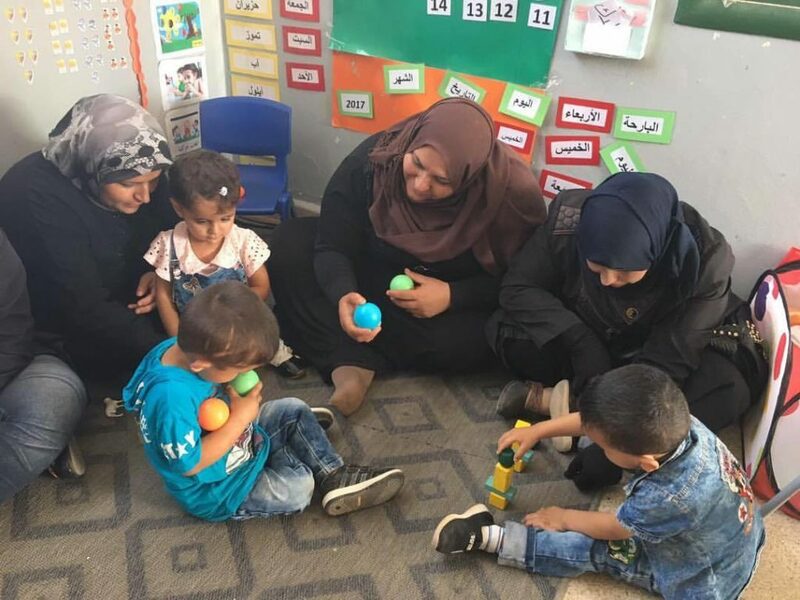 A workshop was held for DOPS monitors and the QITABI team at the end of the intervention that took place during the scholastic year 2015-2016 in the 140 schools of the first cohort. The workshop aimed to present the scientific validation of the classroom observation tool, discuss the challenges that faced the DOPS monitors during their visits and to plan further for the upcoming scholastic year. 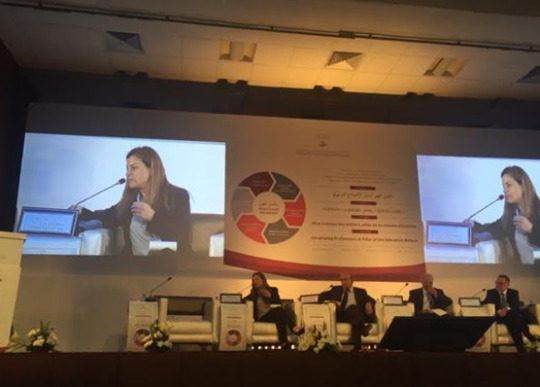 Our very own Program Director, Ms. Amina Kleit, participated in the Symposium on Education, Training, Management and Research Profession conference in Rabat, Morocco. The event focused on developing professions, a pillar of the education reform. She presented Ana Aqra Association’s approach in building teacher capacity and supporting the system. The topic of focus was education in emergencies and school preparedness in response to the Syrian crisis. Thank you Ms. Kleit! Our annual celebration and awards ceremony at the UNESCO Palace in Beirut was a huge success this Spring. Students, teachers and administrators from Lebanese public schools participated in this fun event aimed to recognize excellence in education. 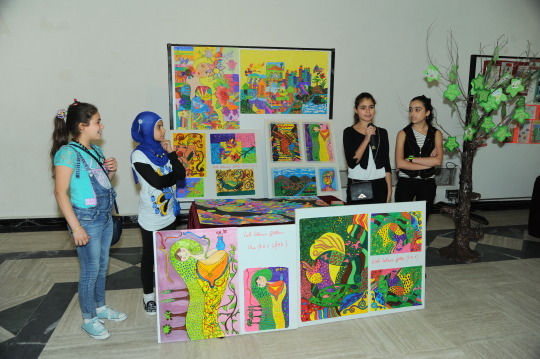 There was an exhibit of student writing and artwork, various stage performances and awards were given to select schools. A special performance by a local magician had students in awe at his sleight of hand. Lunch and a complementary book completed the day for our enthusiastic guests. Way to go Ana Aqra, and looking forward to many more celebrations to come!! Ana Aqra Association is a proud supporter of the “Back To School” initiative launched by the Ministry of Education and Higher Education this year. 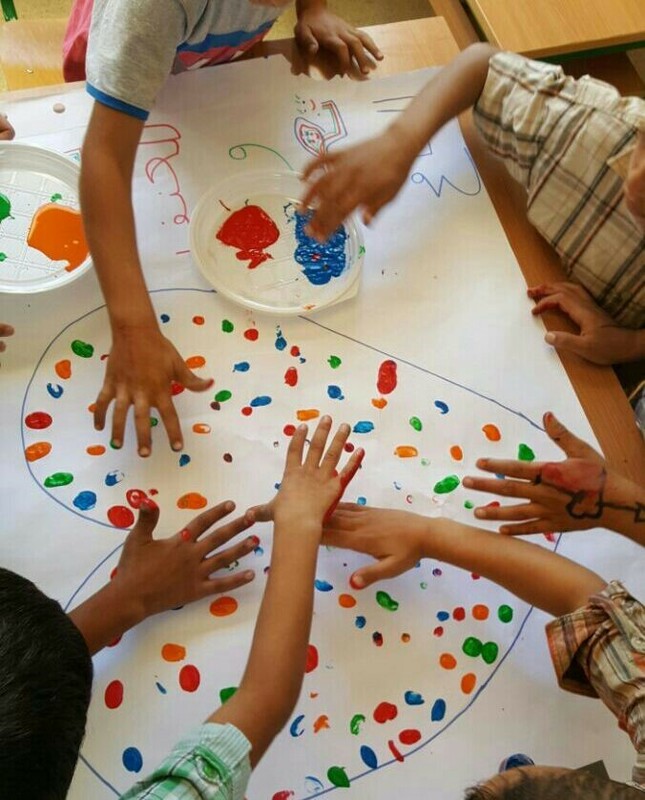 This initiative strives to promote free access to basic education in public schools for all children in Lebanon.